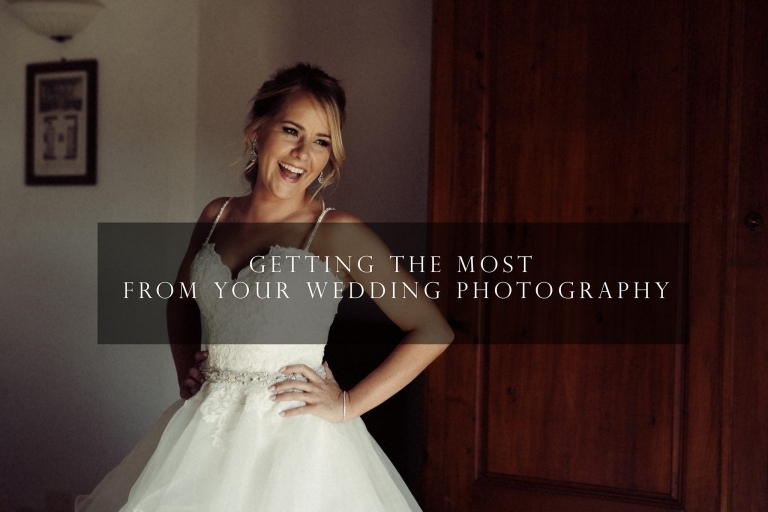 Here are some wedding photography tips to help you on your way. I have been lucky enough to photograph weddings for over 12 years, I’ve documented days in decorated community halls to white sandy beaches around the world, it’s been a blast and I’ve learned a thing or two being a wedding photographer in Milton Keynes. 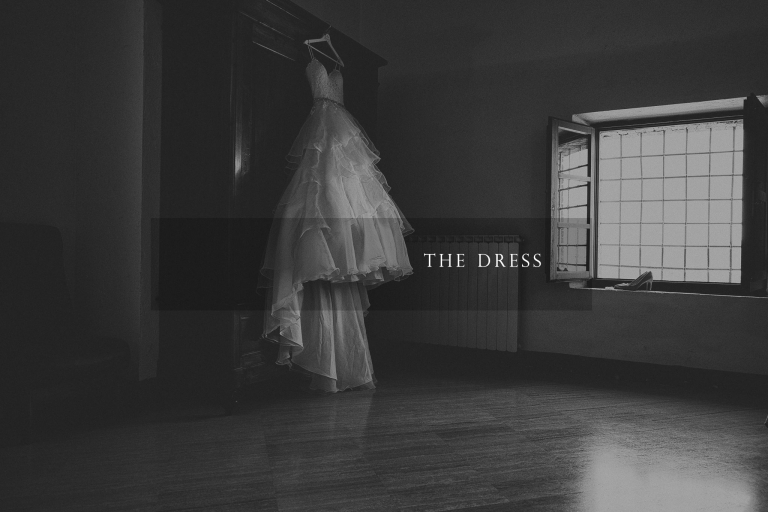 After your day has ended and you begin your next journey as a married couple what you have left of your wedding day is, maybe a dress that’s in the dry cleaners, a guest signing book, some lost property and your PHOTOGRAPHS. If you choose the right wedding photographer (see my previous post on why hiring a professional photographer is essential) you’ll have a selection of images that speak to your big day, a story of you, your friends and family. These will last forever and getting the most out of the day is important AND it doesn’t have to be stressful at all! It’s the opposite it should be fun, relaxed and creative. There’s nobody bossing you around this side of the camera but I can give you a few pointers on how to work with your chosen photographer to make your images come to life. For me, this part of the day is absolutely key and where some of the strongest emotions are felt. In a few hours time, the past 18 months of planning, researching, getting organised and it’s here, your wedding day. Your parents maybe with you along with your closest friends, it’s exciting and you want to be able to capture these moments. When your hair and makeup starts is usually when the photographer will arrive, just as excited as you. When looking to capture clean and flattering looking makeup shots with that gorgeous blurry background you’ll need good light, get seated by a window, your makeup artist will appreciate this too, easy for application and your skin will look even more lovely with that light coming through, rain or shine. Organised chaos is usually on the menu in the morning of the wedding and your wedding photographer loves to shoot those detailed shots. Hanging your wedding dress in a place that’s relatively tidy is helpful and will ensure it doesn’t get damaged if having to step over things. Keep the shoes in their boxes, this will ensure you know where they are and where the photographer should put them back. Exactly the same rules for the jewelry. Hold on! You’ve forgotten to have a drink…..keep hydrated, this not only helps your skin to breathe but keeps you enjoying your morning without a headache. If you’ve hired an experienced photographer in Milton Keynes then you don’t have to ask to photograph certain things unless it’s a specific family shot. If you haven’t hired a pro let them know all the detailed shots are important to you, those little signs and name plates you hand made, the gorgeous flowers surrounding the entrance to your reception, the wedding favours you couldn’t decide on but spent lots of money on. Walking down the aisle, that moment you see each other for the first time on your wedding day….. The classic picture, you’re about to walk down the aisle, holding the hand of your loved one about to give you away, giving it an extra squeeze. Gary is focused on watching the emotion on both of your faces……Auntie steps out with her iPad, your friend wants that first shot on Facebook and what is a beautiful moment spoilt by a low resolution, grainy, out of focus image that wont be seen again. Good news though they’ll both be in the professional image forever!…….. I am absolutely not a killjoy but I do pride myself on delivering a set of images that you can hang on your wall and show your children and grandchildren so consider having at least an unplugged ceremony where your guests just enjoy those moments with you, there’s no FOMO, you’re all there in the moment. Anything else, bring your cameras, get behind me, show me what you’ve got and enjoy! Weddings these days I find are not all the same, some follow tradition and some just want to be that little bit different. Whatever wedding you have decided to create the confetti shot; it’s faced paced, dynamic and can be very pretty. You don’t even need to only use confetti, consider balloons, sparklers in the evening or anything that looks wonderful with your friends and family surrounding you. Consider if you do have paper confetti that’s its biodegradable as to not pollute the area and also check (if you have having a church wedding) the area where your guests can throw it. Group shots are still an important part of wedding, despite what other photographers may say. Sometimes it’s because they can be challenging to set up, some people wont be in the area you need them to be, some are talking to each other, others just popped away for the toilet. What I like to do is to get you to choose up to 10 group shots, I assign a best man to help rally some of the people together (they need to earn their position) and we work, moving through the shots at a fast pace but ensuring we have fun with them, it’s not all about standing in a line, we can mix it up, be creative. Don’t forget, the photographer is there until after the first dance so during the summer months its easy to grab a group shot later on in the day, that takes the pressure of making sure we get them all done after the ceremony. Ok, not all to yourself, I’ll be there to but I always make sure that you both get a moment to breathe when we are creating our couple shots together. 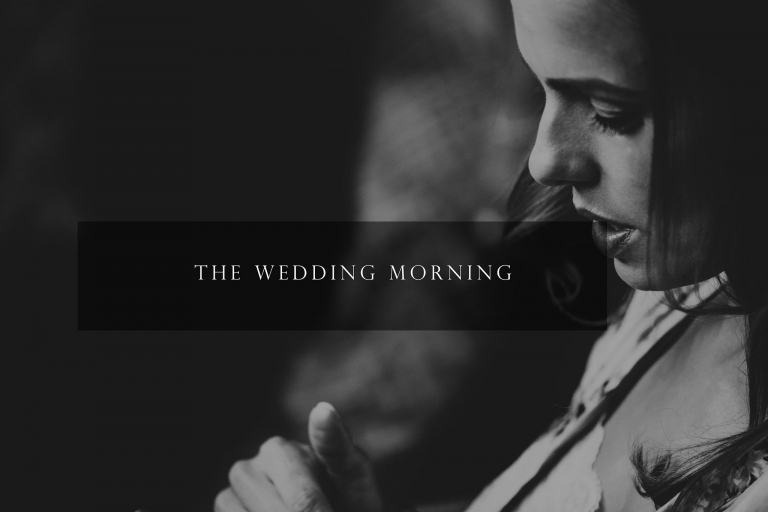 We’ll spend around 30 mins before your wedding breakfast having a walk around, a relaxed informal few moments, a moment for you to have chat together about your morning and the fact YOU’VE JUST GOT MARRIED! I get you into a position, you fall into what feels right and the rest comes from you, natural yet beautiful moments without the cheese, if you want some help, I’m there. Do you want to be super creative and want that signature wow shot? I’m all about being creative, working with what I have to create moments even more special. Sometimes I take it to the next level, bringing in external lighting, props, using video to create something unique. This though requires a little bit of time and set up, so be prepared to be pulled away a little later on in the day to get that shot that will sit proud on your wall at home. Additional post processing is also required to make that shot even more beautiful. 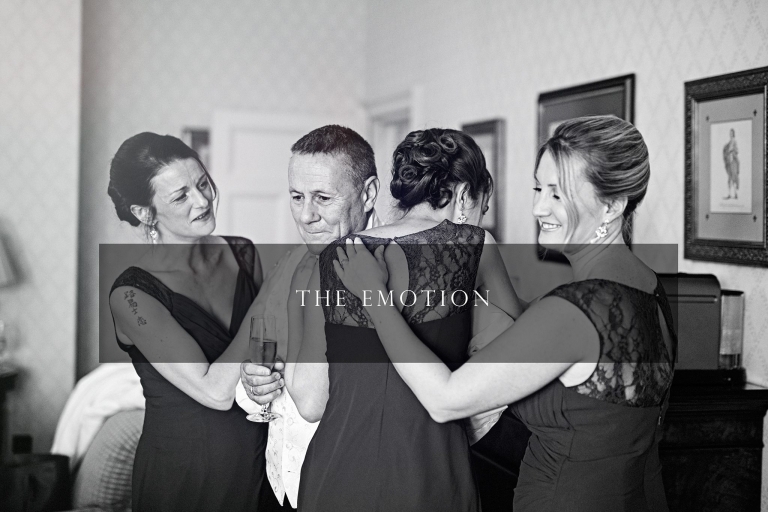 Ask Gary about what the signature shot is and how you could incorporate it into your wedding day story. Gary is a full time professional wedding photographer in Milton Keynes and shoots wedding assignments around the world.